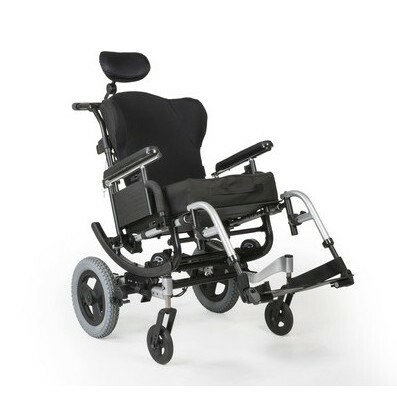 Our most affordable lightweight open frame design that provides adjustability for a customized fit. 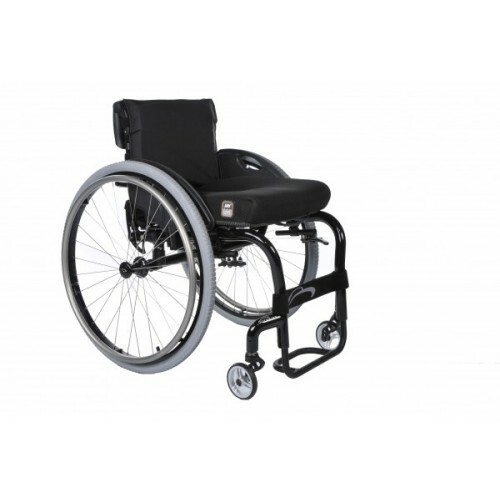 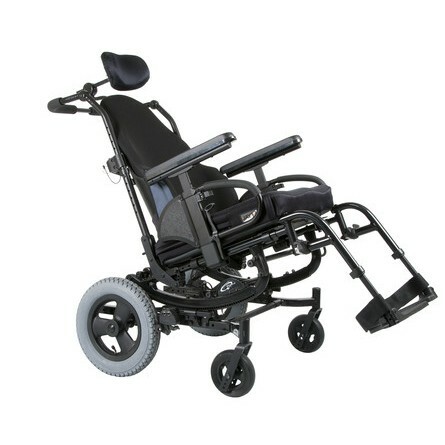 Quickie's original rigid frame ultra lightweight wheelchair. 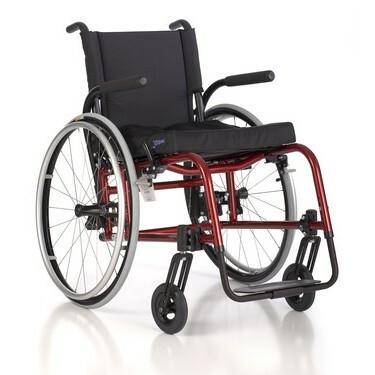 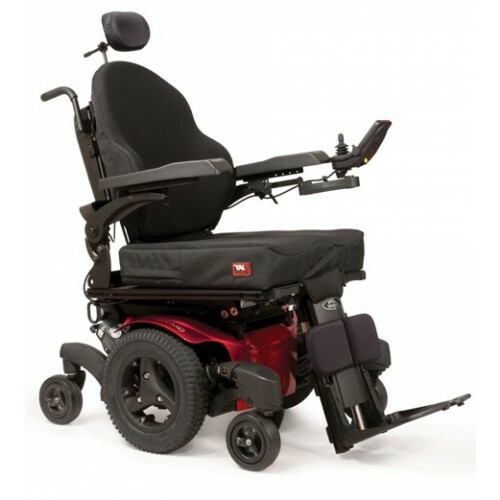 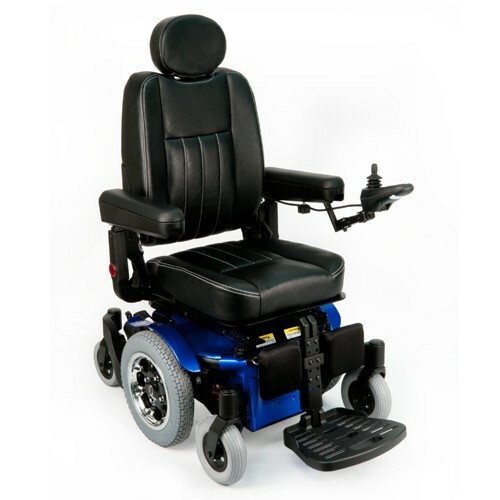 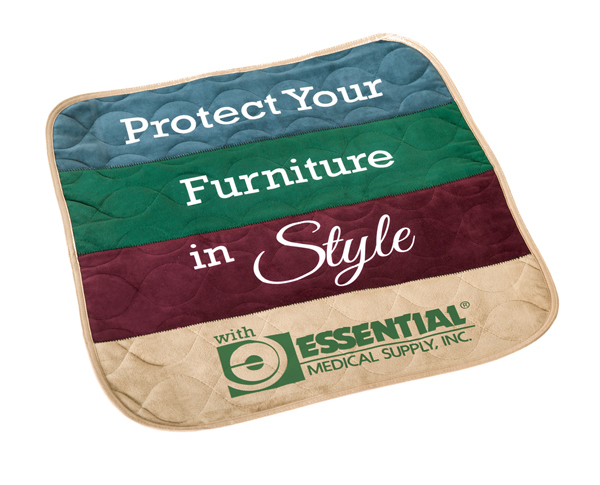 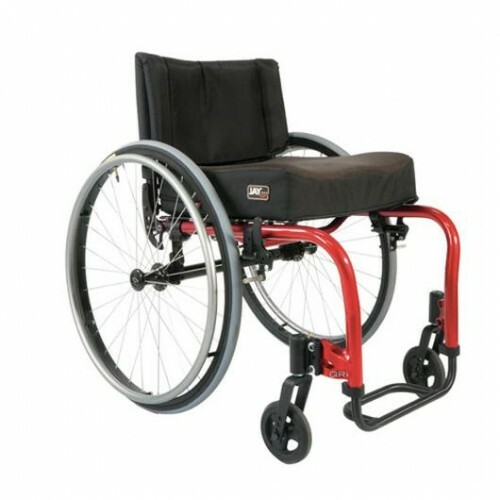 Comes with several adjustability options that makes this a great option for first time rigid chair users. 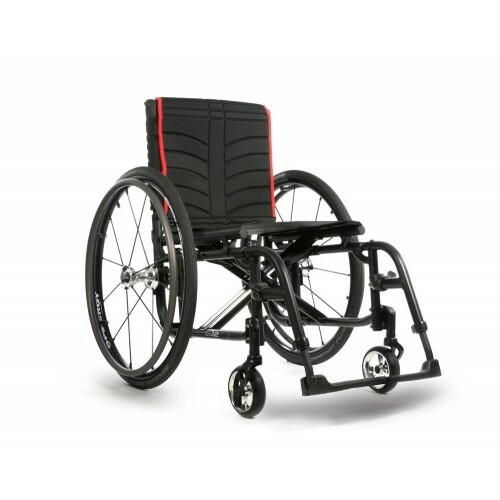 This is one of the lightest rigid chairs which uses 7000 Series aluminum & provides increased strength, allows for thinner tube walls, & decreases overall weight.